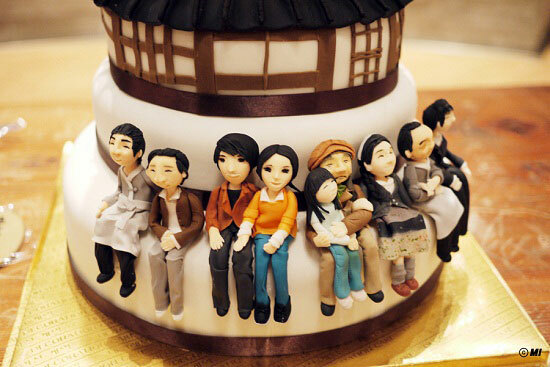 JTBC drama series Fermentation Family team celebrated a very special Christmas party. 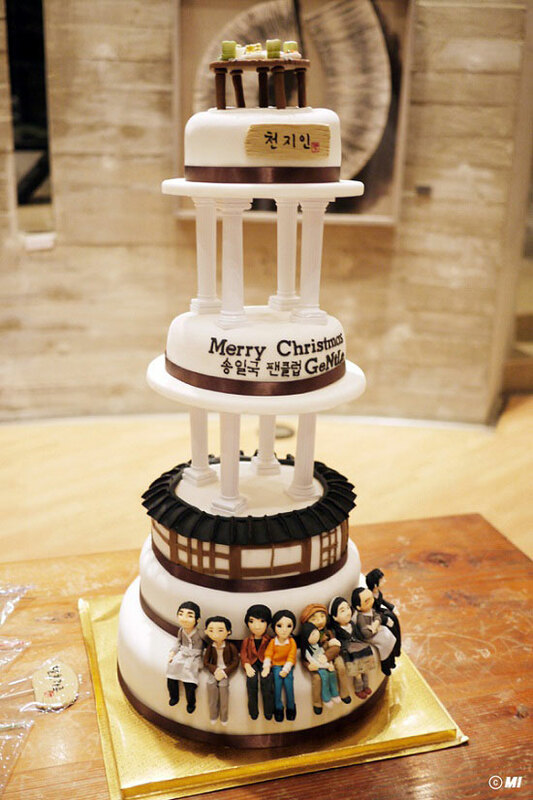 On December 24th, 2011, after the end of shooting, actors and production crews of Fermentation Family gathered together and held a Christmas party. In particularly, the small surprise prepared by Song Il Gook and Park Jin Hee had gained attention. Song Il Gook and Park Jin Hee took photos together with each of the crews, and then put the photos into the frame. In addition, they gifted the hand warm paste that carefully wrapped to each crews in the cold weather, and even sent new year greeting cards to each crews. Although the gift was small, but the kindly feelings were inside, and it’s also a little activity to cheer up the crew. State and Jin Hee and each staff member together the film, and in these photos into the frame. In addition, in the cold winter to give each staff member well-packaged ‘hands warm paste’. Presented each staff member returned to the New Year greeting cards. This gift is small, but mind is on the inside, but also to the staff a little cheer activities. 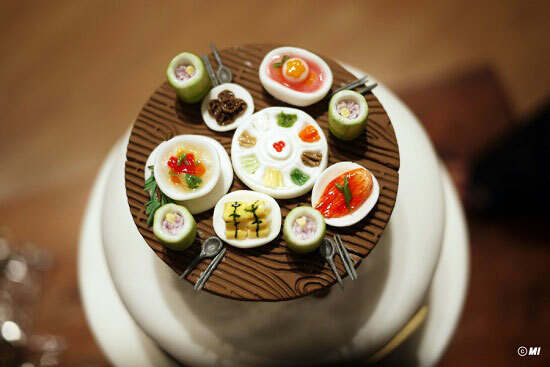 On the same day, the fan group of Song Il Gook, GeNtLe, also presented a big three-layer cake which is based on the model of Fermentation Family's actors to celebrate Christmas. The official related to filming said, "The weather was cold. Coupled with cannot reunited with families on Christmas, so the heart was a little cold. However, thanks to the Christmas party, the heart became warm. Actors and staffs are cordial much like their own family, so I feel that can spend a warm winter this year."